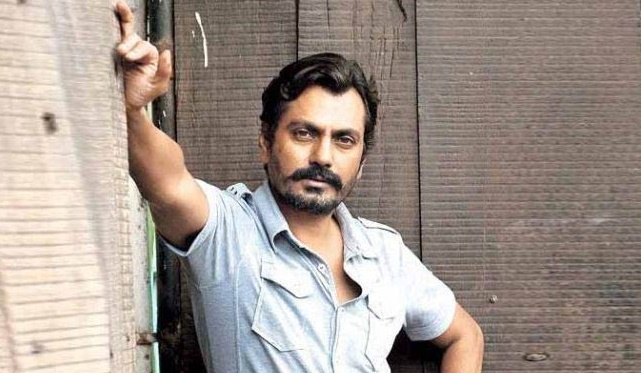 Actor Nawazuddin Siddiqui, who has bagged the Best Actor award at the New York Indian Film Festival (NYIFF) for “Haraamkhor”, says he feels honoured. “I’m feeling very honoured to have received such a prestigious award at a big festival like this one. Thanking all for love and support always,” Nawazuddin said in a statement. In “Haramkhor”, directed by Shlok Sharma, Nawazuddin, a National Award winning talent, plays a married teacher in love with his student, essayed by Shweta Tripathi. Just last month the movie was screened at the Indian Film Festival of Los Angeles, where Shweta walked away with the Best Actress trophy and shared it with Kalki Koechlin, who won for “Margarita With A Straw” .